Whether you need a simple one-colour design or multi-colour with foil embossing, we'll deliver personal and professional stationery you will be proud to use. Producing a catalogue, journal or newsletter is never an easy task, but with guidance from Minuteman Press, you'll end up with a product that you are proud to distribute. Regardless of the size of your business, we have the styles and expertise to design forms and cheques that are right for your company. Organise your materials with professionally designed, custom-printed binders and tabs. Eye-catching, colourful door hangers can be an effective way of getting someone's attention while delivering your message. Recognise and commemorate special moments and accomplishments with awards and plaques fit for all ages. 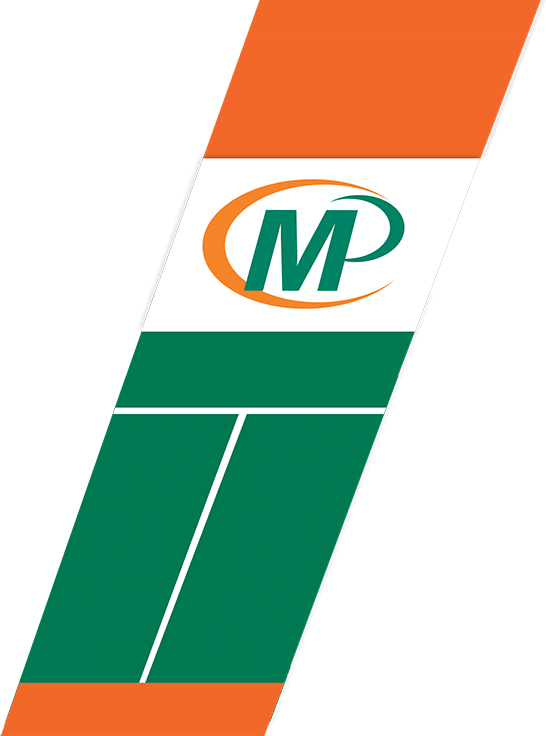 Welcome to Minuteman Press of Krugersdorp! Looking For Poster Designs That Catch The Eye? What Do Your Customers Think When They See Your Company Branded Apparel? Custom branded clothing is more popular than you may have realised. Just think about it the staff that serves you in a shop, the exhibition that you visit, the conferences you attend, the waitresses in the caf, the guy fixing the boiler everyone wears branded clothing! There is a long-standing tradition behind the reason why golf caddies at the Masters all wear the same uniform. Did you know that Krugersdorps Mogale City Museum is partly housed in the 124-year-old court house in Commissioner Street? How Does Your Business Benefit from Branded Clothing? Did you know that it was in 1887 when gold was discovered on the farm Paardekraal that the town of Krugersdorp was proclaimed and named after President Kruger? Did you know that Krugersdorp has a population of approximately 378,821 people and is one of the largest places in South Africa? What are the Benefits of Employee Uniforms? Did you know that Krugersdorp was founded in 1887 to fulfill the need for a mining town east of the Witwatersrand? Did you know that up to 1886 Krugersdorp was a flat open space with only one or two buildings on a farm? ** Some products are only available at participating stores.